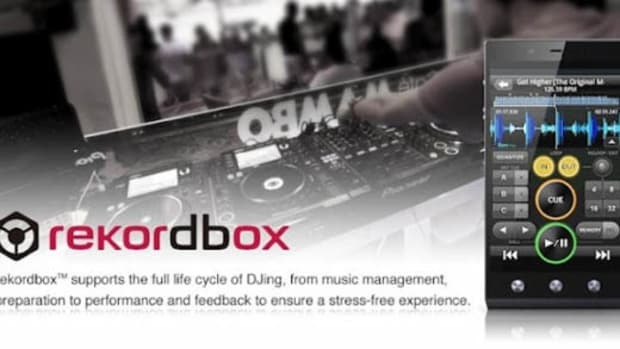 Morpho DJ App for Turntablists! 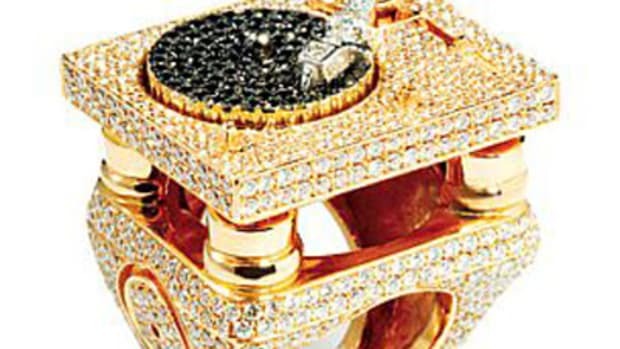 Here's something new and interesting! The iPhone, iPod, and iPad have been getting lots of DJ Software releases these days but none of them work quite like this Morpho DJ app that has just hit the scene. 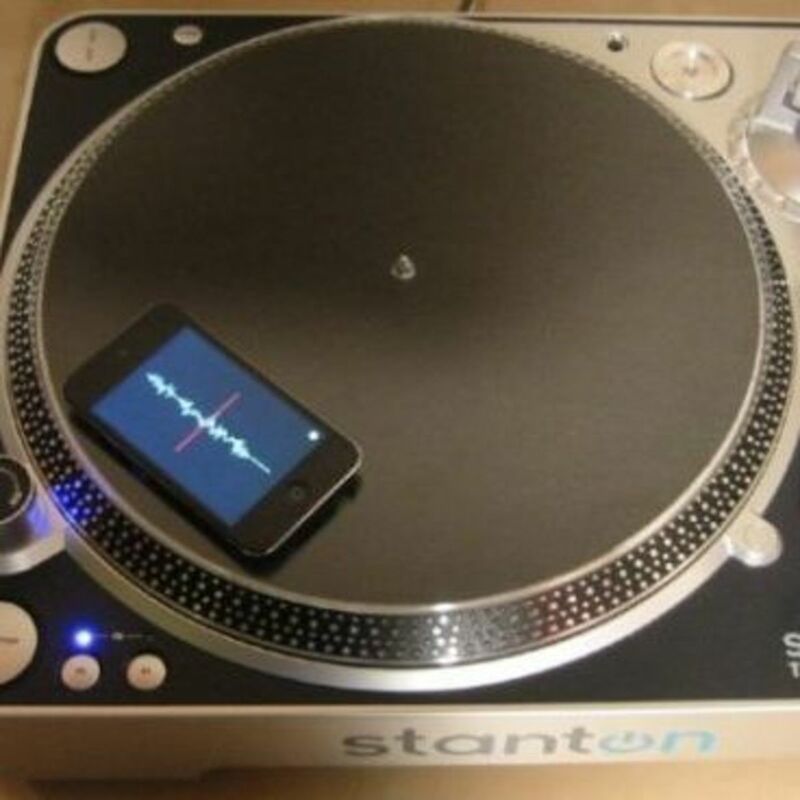 Developed by Nick Bryan and Ge Wang at Stanford University, the Morpho DJ app allows DJ's to mount an iPod touch or iPhone onto each platter where the record would normally spin and the gyro and accelerometer data gets sent wirelessly to a laptop where the data is used to control the playback of digital files. Video and information inside. Here&apos;s something new and interesting! The iPhone, iPod, and iPad have been getting lots of DJ Software releases these days but none of them work quite like this Morpho DJ app that has just hit the scene. 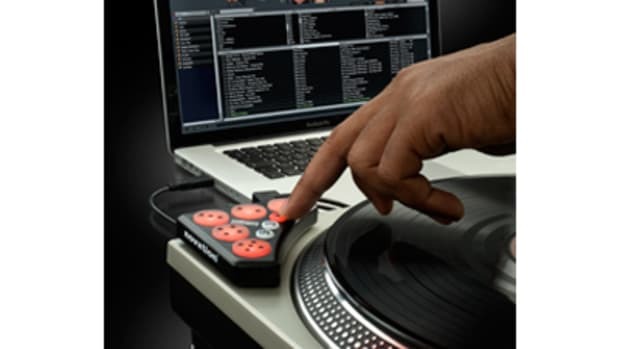 Developed by Nick Bryan and Ge Wang at Stanford University, the Morpho DJ app allows DJ&apos;s to mount an iPod touch or iPhone onto each platter where the record would normally spin and the gyro and accelerometer data gets sent wirelessly to a laptop where the data is used to control the playback of digital files. The screen of the iPod or iPhone actually displays the waveform of the digital track while playback is in effect. 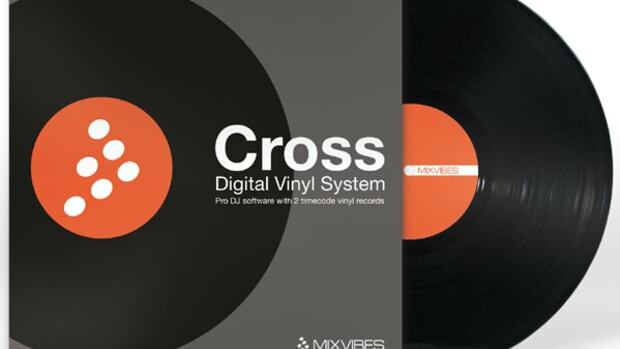 It&apos;s sort of like timecode CD&apos;s and Vinyl that are currently used in software setups (i.e. Traktor, Serato, etc. ), without the hassle of purchasing an additional soundcard or making extra cable connections. We&apos;ll try to get our hands on this software as soon as its released, but for now, just check the video above! Here at DJbooth.net don't really like to report on gimmick iOS style DJ devices, software, or accessories just because something sells well or has a large fan base. We rather bring you the top-performers in the iOS DJ segment as manufacturers try to find their footing with these relatively new DJ devices. 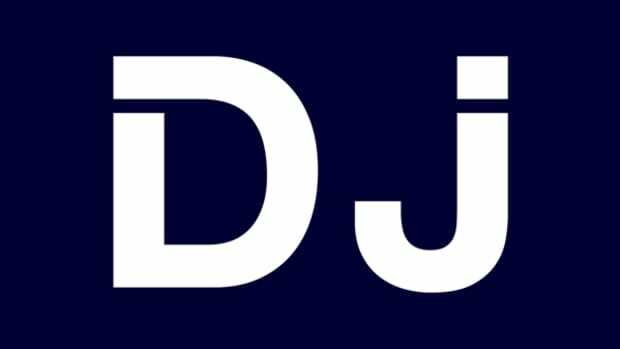 One very powerful iOS DJ App that stands out from the rest in terms of performance, accuracy, and function is known as the DJ Player App. It's not everyday that you get a comparison video between analog and digital turntables. On this rare occasion DJ Demonite puts his Denon DN-S3700 digital MIDI Controllers up against a set of Stanton ST-150 turntables and a set of Stnaotn STR8-150 turntables as well. In this three way battle, you will see DJ Demonite put it down on the 1's and 2's regardless of gear type. Check out the full video inside. The Traktor DJ App for the iPad has been out for a few months now and DJ's are finally starting to find their own with the software and make some cool mashups and remixes using this compact setup. 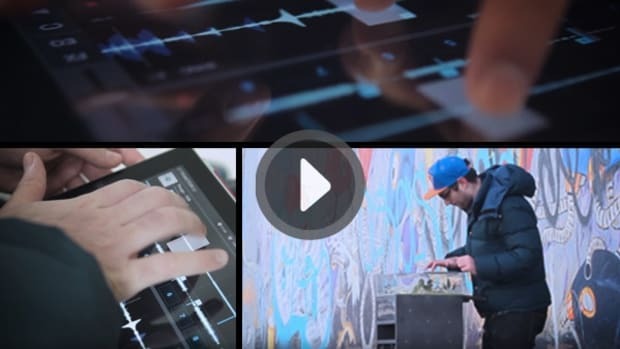 DJ Shiftee, who always does his thing on the Traktor gear videos, has now released his Demo video of him getting busy with the Traktor DJ App on the go in the streets of Berlin. Check out what DJ Shiftee was able to come up with and then get out there and come up with your own trickery on the Traktor DJ App.